Looking for a sweet Valentines treat? 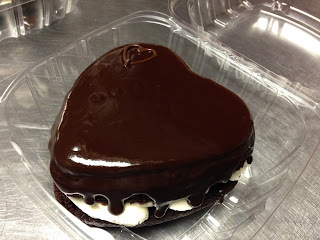 4" mini heart cakes are out at Mountain Peoples Co-Op. Gluten Free option for chocolate cakes. Time to get your preorders in. We will have a limited amount of theses cakes at Mountain Peoples Co-Op Friday and Saturday. Everything Bagels and vegan pepperoni rolls are out at Mountain Peoples Co-Op . Gluten Free option is also available. 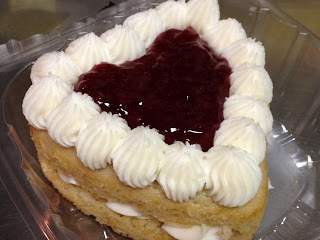 Gluten Free cakes are $6.75 each or 2 for $12.50 special price for advance orders only.